4. Velaires Sticks And Stones Jamie (Pa.) 1203 1961/Oct. 5. 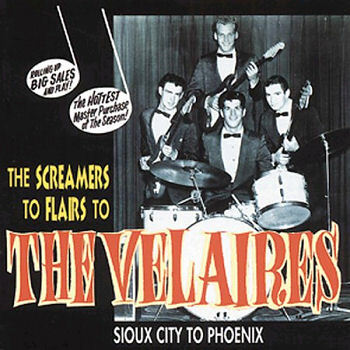 Velaires Dream Jamie (Pa.) 1203 1961/Oct.